Looking for more a little more privacy and a lot more shade? 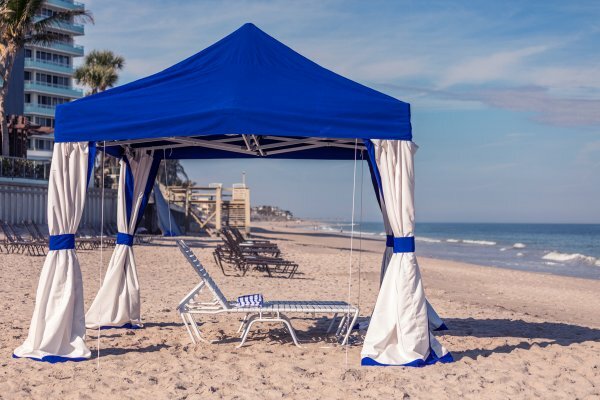 Try one of our beach cabanas. These large cabanas come with two lounge chairs, but they can fit up top four inside in full shade. Looking to explore off the beach? 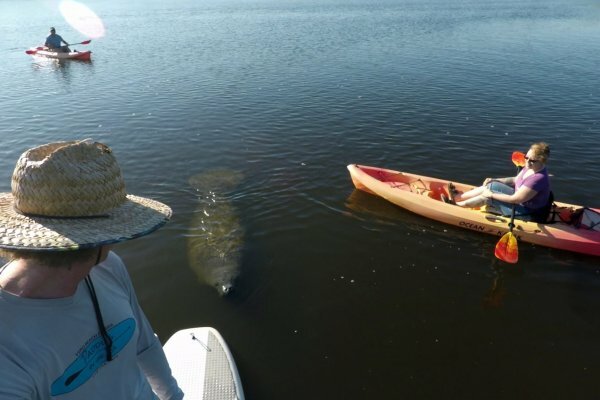 Let us show you the Indian River Lagoon by paddle board or kayak. This waterway is the most diverse in North America. Most days we can spot dolphin, manatee, otters and sea turtles. Click the button below for more info.